A CES 2010 Innovations award winner, the Spracht Aura EQ headset has edgy design to match its innovative technology. The capacitive volume control slider on the top surface adds a subtle yet intuitive feature. 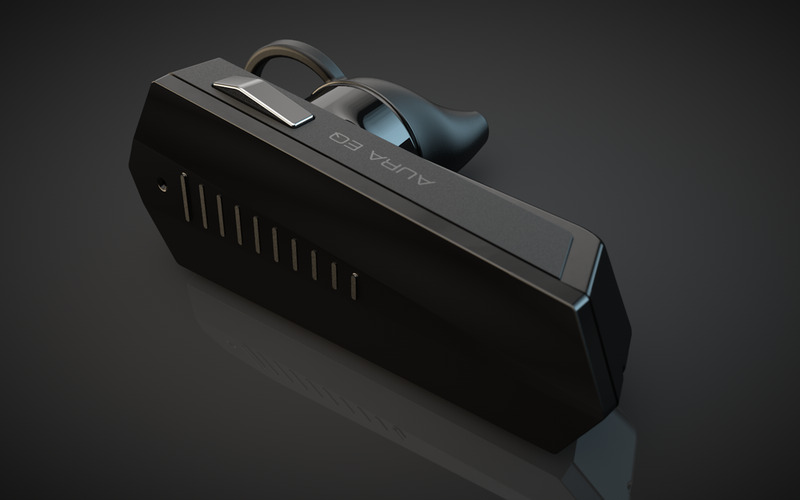 The device also has a unique personal sound amplifier with DSP(Digital Signal Processor) technology for augmented hearing in numerous situations.